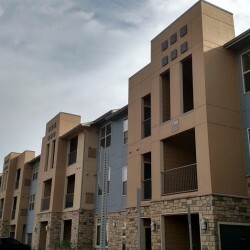 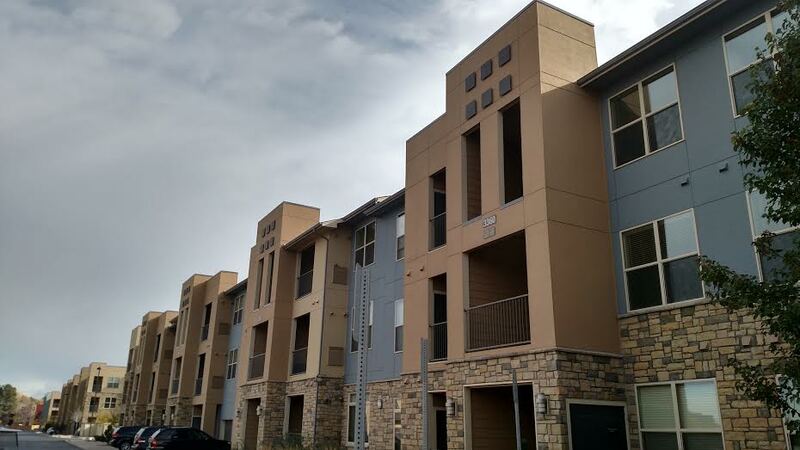 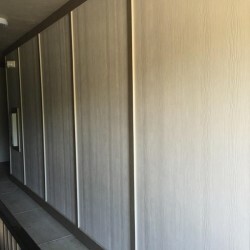 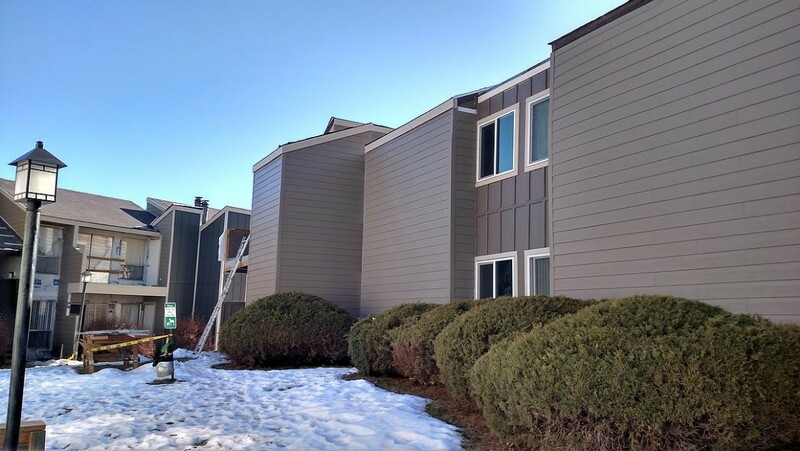 We installed James Hardie Reveal Panel, HardiePlank, and HardieLap products on this 9 building, 156 unit, luxury, multifamily apartment complex in Englewood, CO. We also installed a very attractive synthetic wood panel with metal trim. 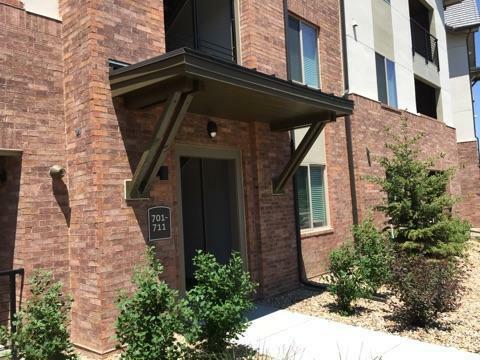 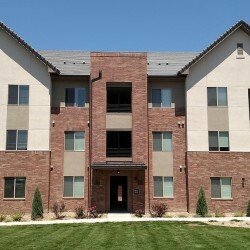 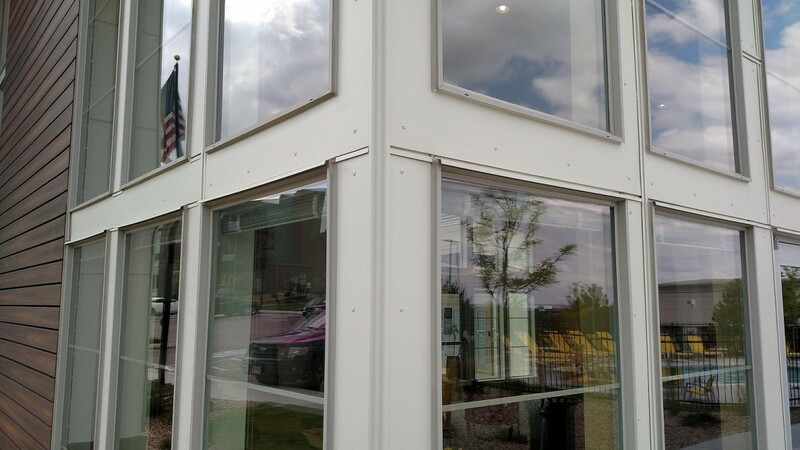 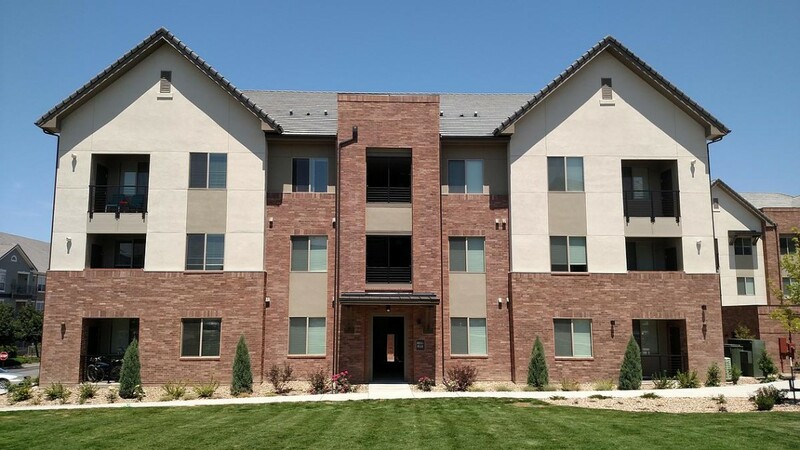 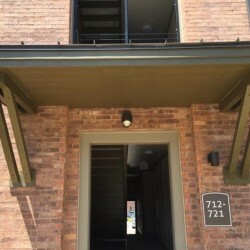 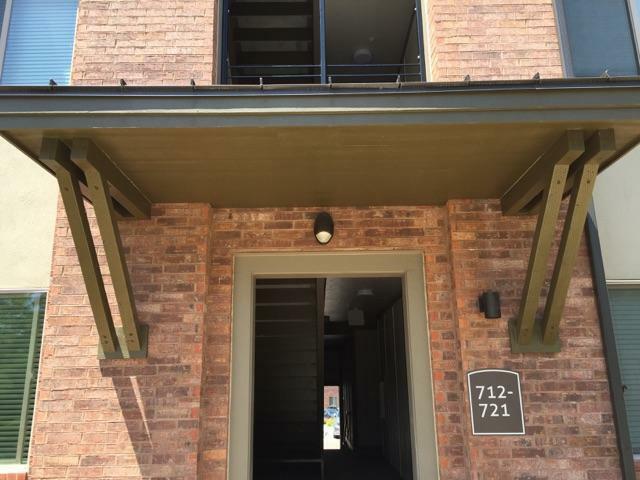 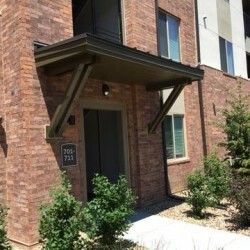 We installed James Hardie HardiePanel on the balconies, breezeways, and stairwells at this 11 building, 248 unit, luxury multifamily apartment complex in Greenwood Village, CO. We also installed the large metal awnings over the ingress and egress doors. 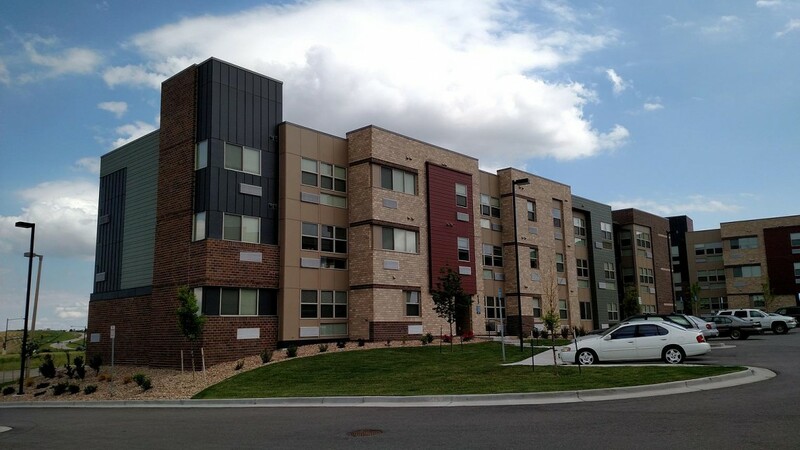 We installed James Hardie ColorPlus products on this 15 building, 152 unit, 178,000 SF apartment complex in Englewood. 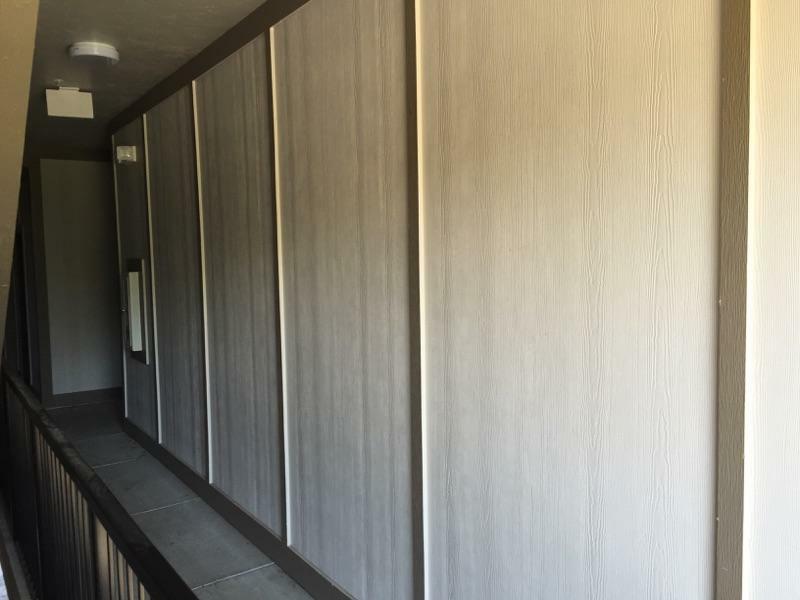 This remodel involved the removal of the existing vinyl siding and wall wrap. 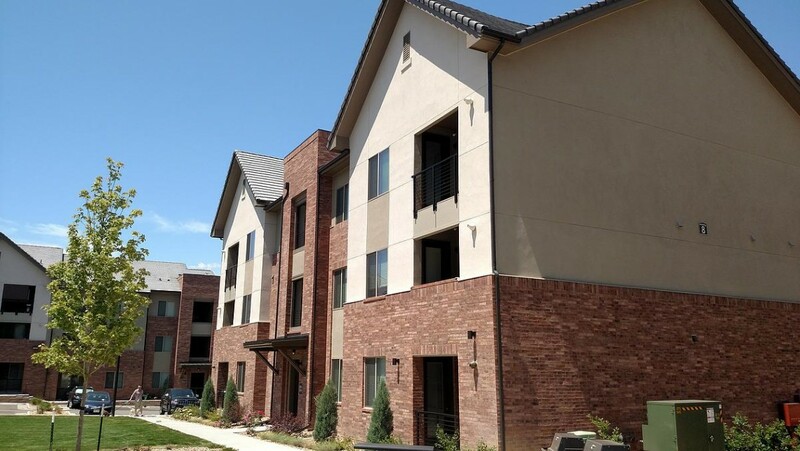 We installed James Hardie Fiber Cement Stucco Panels with EasyTrim reveals on this 6 building, 212 unit apartment complex in Denver. 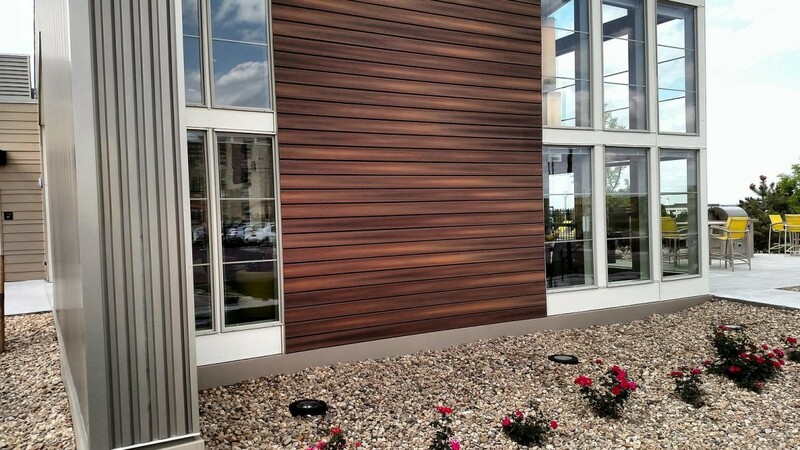 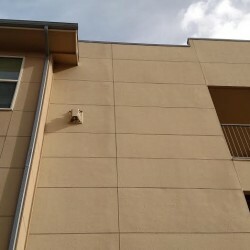 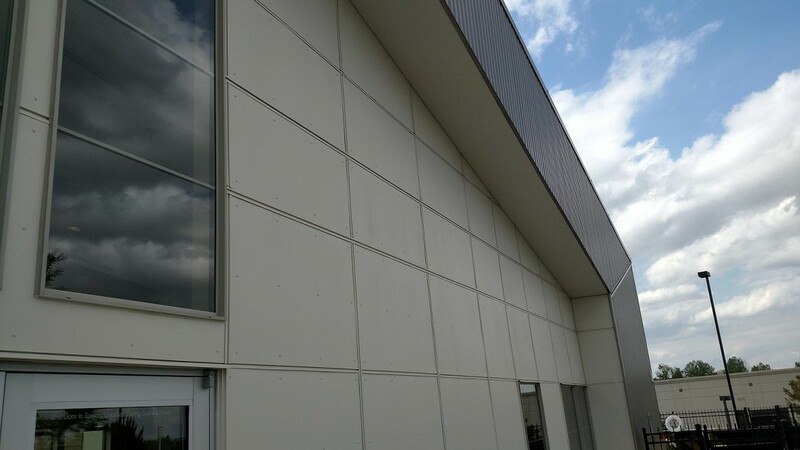 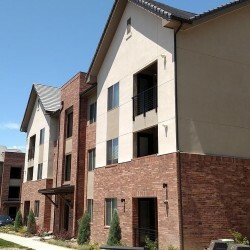 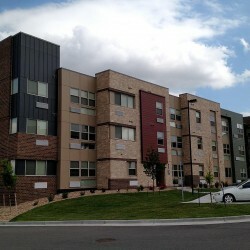 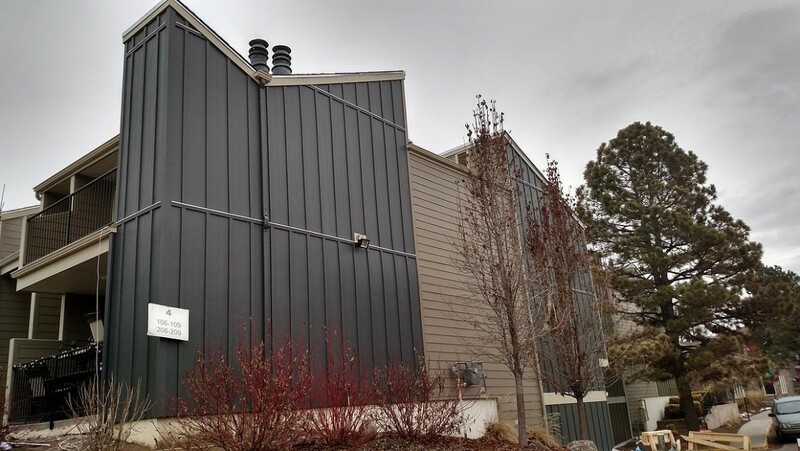 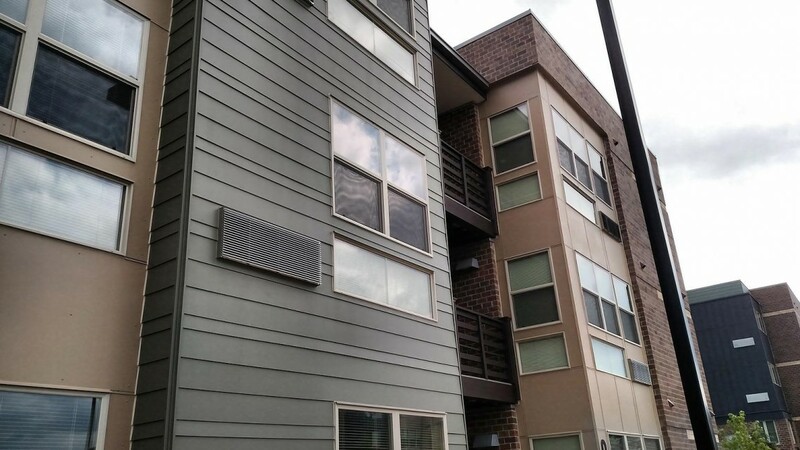 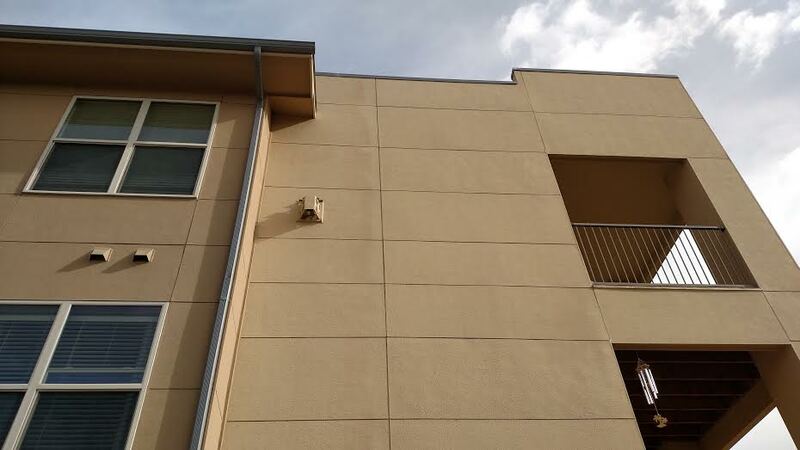 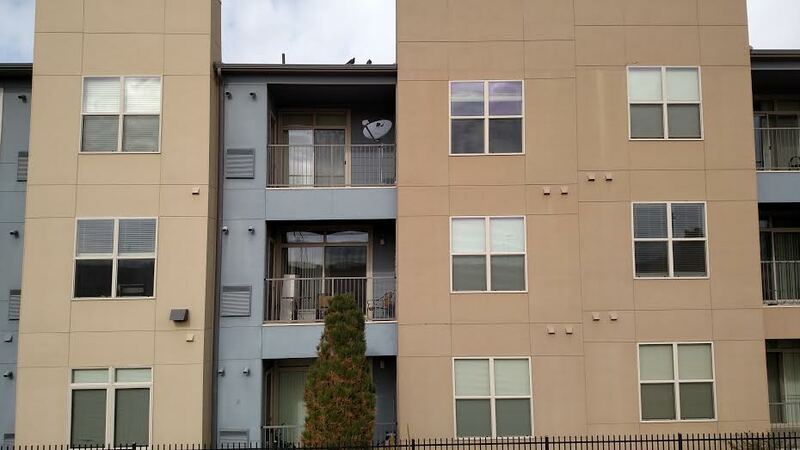 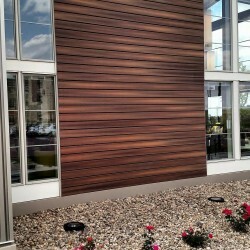 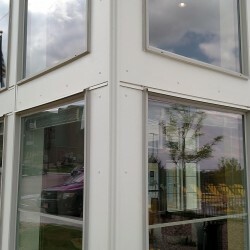 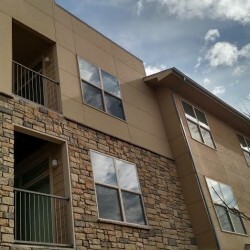 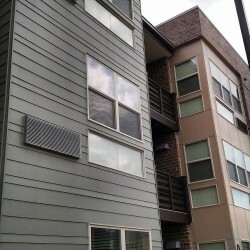 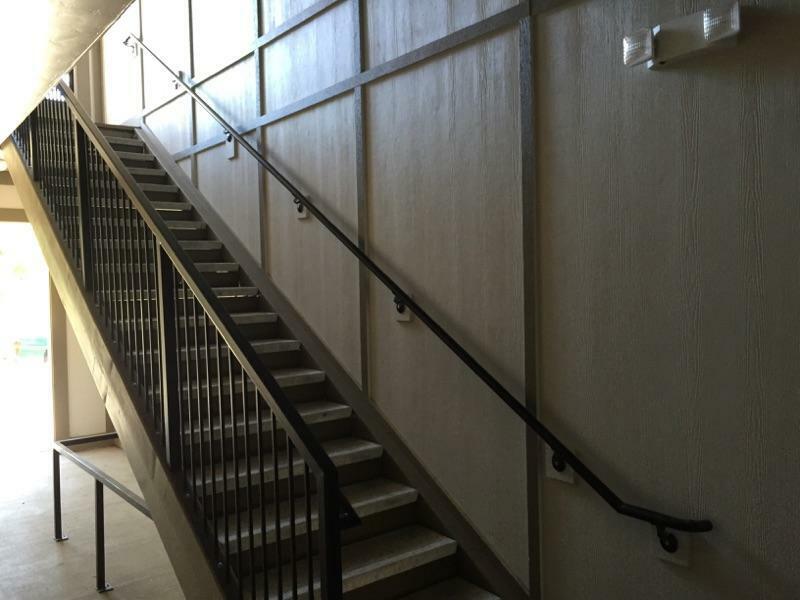 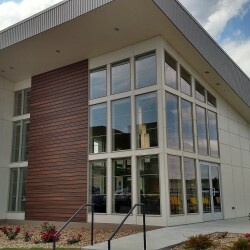 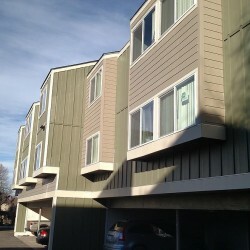 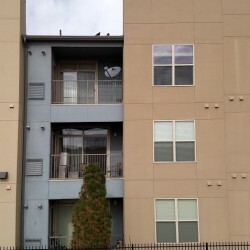 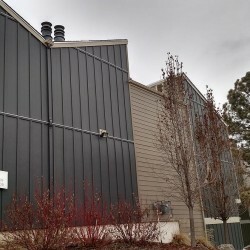 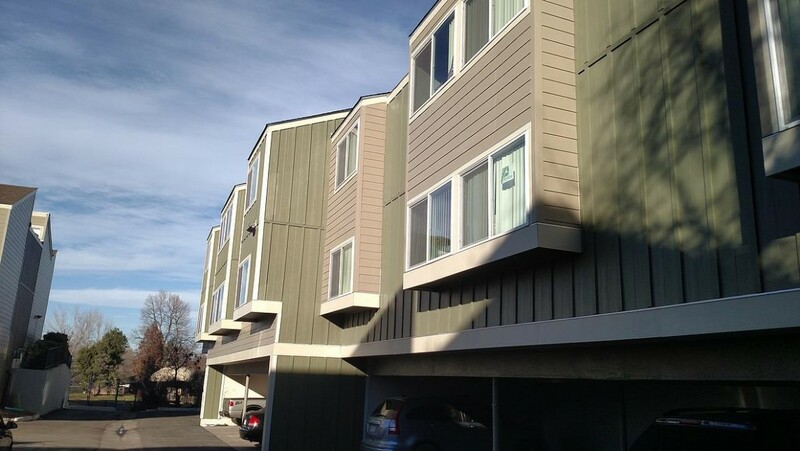 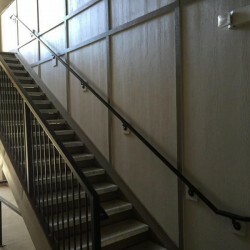 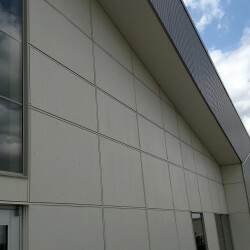 We installed LP Smartside prefinshed siding on this 108 unit apartment building in Denver. 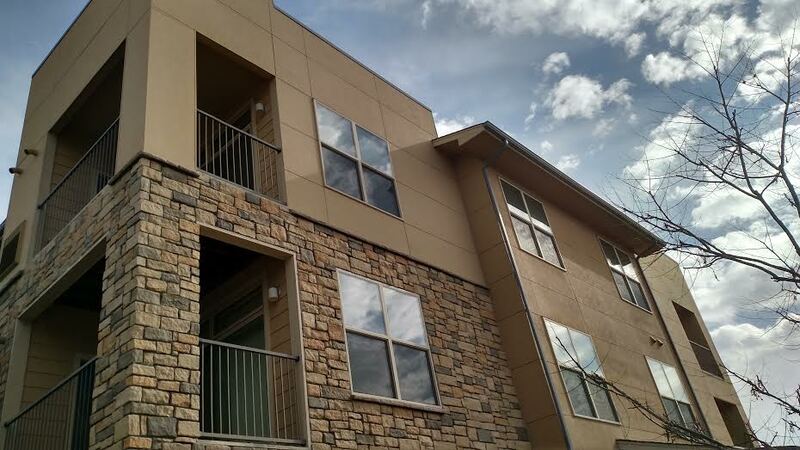 We installed James Hardie Lap and Panel siding on this 60 unit apartment building in Denver. 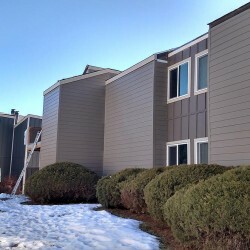 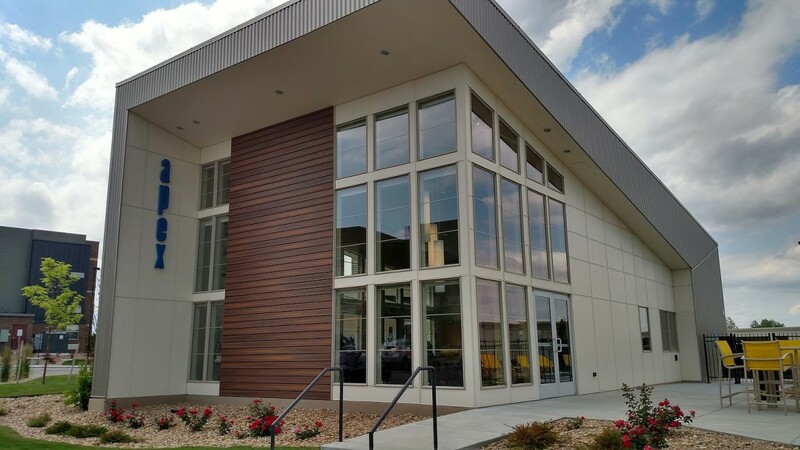 We installed James Hardie Lap and Panel siding on this 230 unit apartment complex with 10 apartment buildings, clubhouse, pool house, car wash and 10 garage buildings in Colorado Springs.